Can you handle the Notorious Nu chapter of Sigma Gamma Rho? 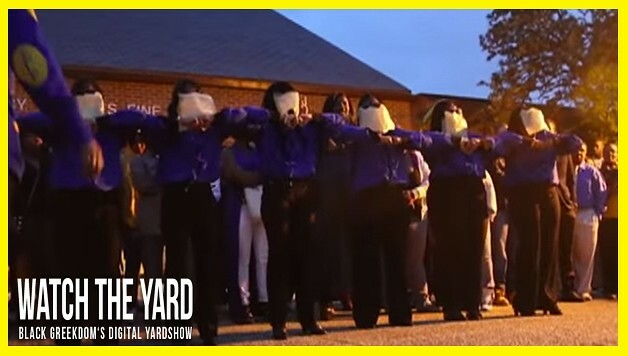 Check out this video of the Notorious Nu chapter SGRhos crossing their Spring 2014 line at St. Augustine’s College in Raleigh, NC. Did these ladies hold it down for the pretty poodles? Let us know in the comment section below!